I have to ask this. Do you kids try to eat slime like mine do? Some of this slime has a fancy name like cotton candy slime because it smells like cotton candy then my kids want to eat it, even though it's not edible. So I knew I had to make an edible slime because my 3-year-old likes to stick it in her mouth. 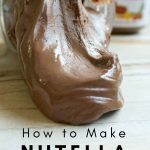 My kids wanted a Nutella slime they heard one of their friends talking about so I went on my hunt to figure out how to make edible Nutella Slime. 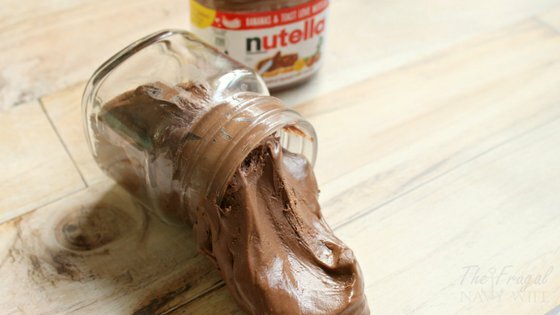 Surprisingly many of the Nutella Slime recipes I was finding were not edible which wasn't what I was looking for. I wanted a good edible slime recipe. So I saw a few other edible slime's use powdered sugar so I got my hand on it and here we are. My kids are slightly addicted to Nutella and pretty much any other Hazelnut spread. We used them in our homemade uncrustables and pair it with our freezer jam or easy Instant Pot Jam. They love it so much I had picked up this Nutella Cake Mugs cookbook because I wanted to expand their snacks of just Nutella and bread or Nutella and crackers. Heck, I even caught them eating it from a spoon straight from the jar. 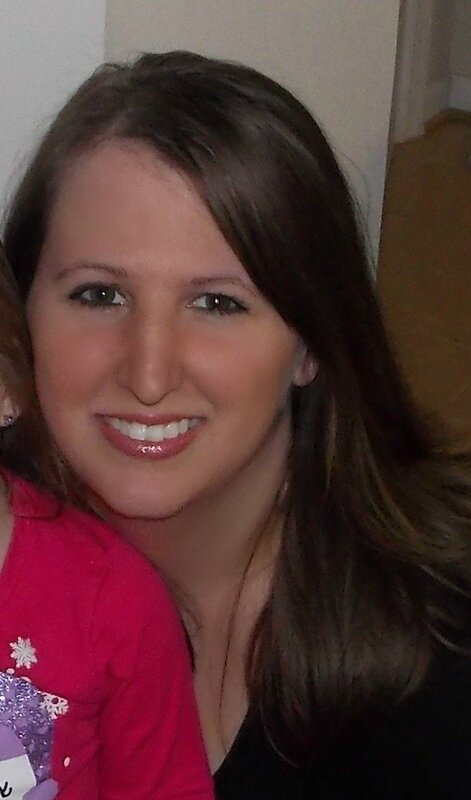 Yeah gross. I haven't eaten Nutella since cause there is no promise the jar is clean. 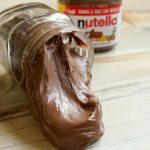 This edible Nutella Slime only takes 2 ingredients and my kids swear it tastes like a Nutella Marshmellow. 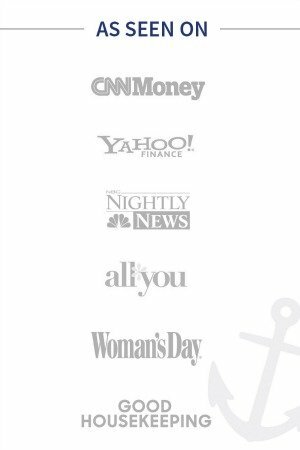 No joke. This slime is edible and other than putting your kids on a sugar high I see it as a major plus when kids, like mine, don't realize other slimes shouldn't be eaten! Related: Dolphin Ocean Slime – Borax Free! Dump the whole jar of Nutella into a medium mixing bowl. Dump in 1/4 cup powder sugar and mix until combined. 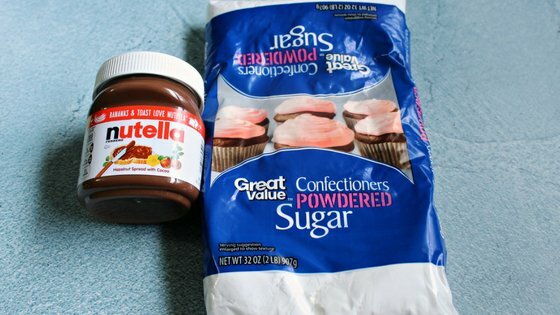 Continue to mix in powder sugar in 1/4 cup increments until Nutella slime is no longer sticky. Mix with your hand and knead well. Yeah, trust me mine did it and it turns the slime really slimy and sticky so keep some extra powder sugar handy! You can seal this slime in an airtight container but it is only good for about 2 days of play. If it lasts that long before everyone eats it! 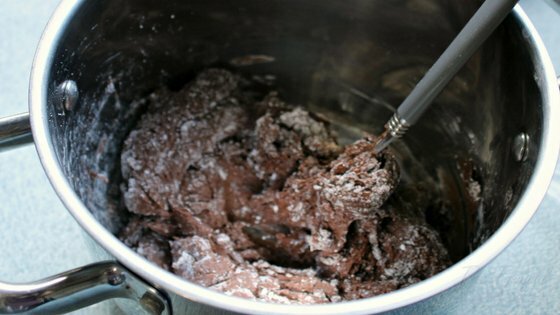 This recipe would also work for other nut spreads like almond butter etc you just might have to adjust the amount of powder sugar you add, depending on the consistency of the spread. Add in 1/4 cup powder sugar and mix until combined. While playing with slime you may need to sprinkle in some powder to allow extended periods of play. 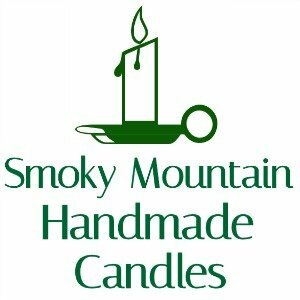 Dolphin Ocean Slime – Borax Free! Fall Slime Using Fall Leaves – No Borax!